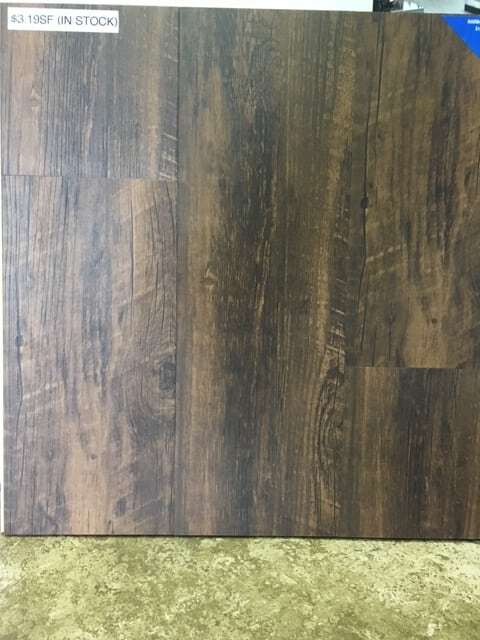 Vinyl Plank Flooring is becoming quite popular due to it’s ease of installation and care-free maintenance. 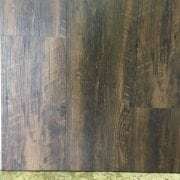 This product has an advantage over laminate as it is water-resistant. It has the look of wood, is very durable and easy to clean. 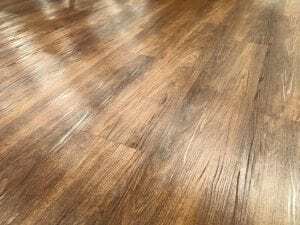 This floor is a locking, floating system that is super easy to install and perfect for a do-it-yourself project. 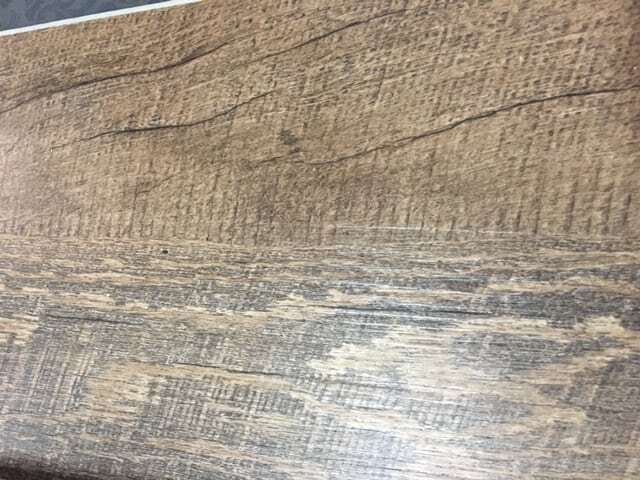 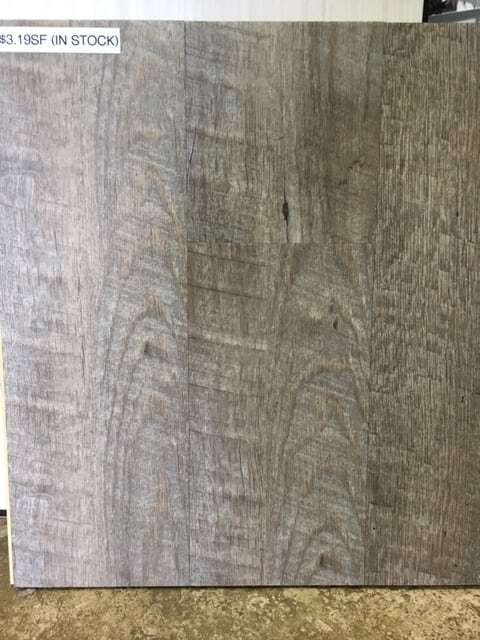 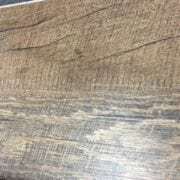 We carry several wood colors in stock including tan, brown, and grey. 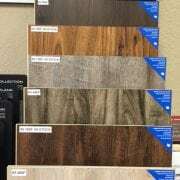 Prices range from $1.89 sf to 3.39 sf. 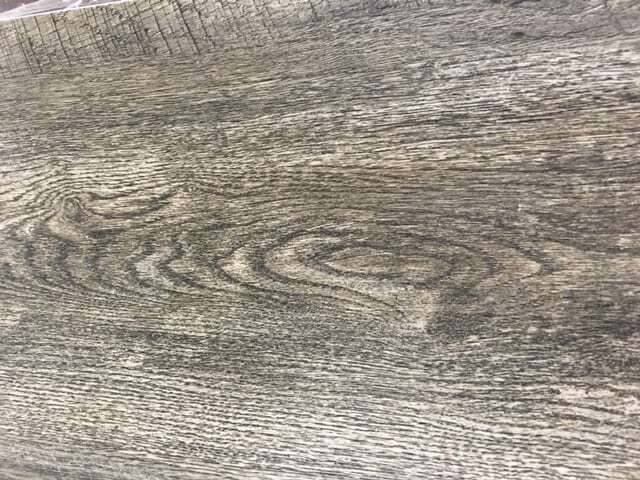 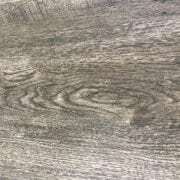 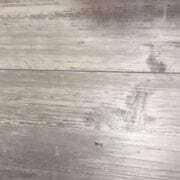 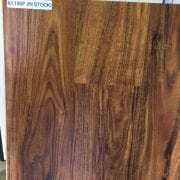 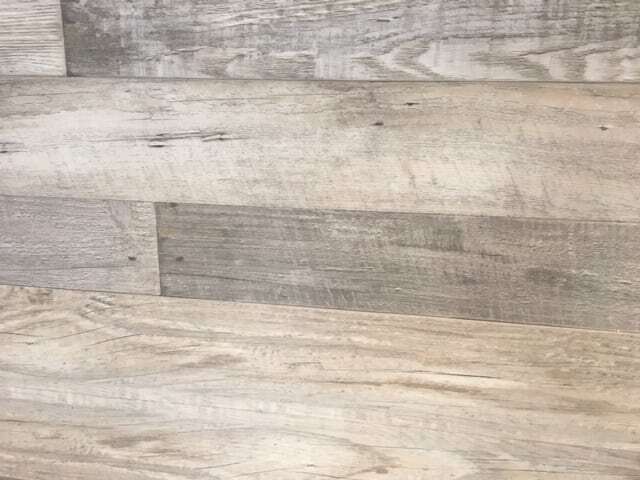 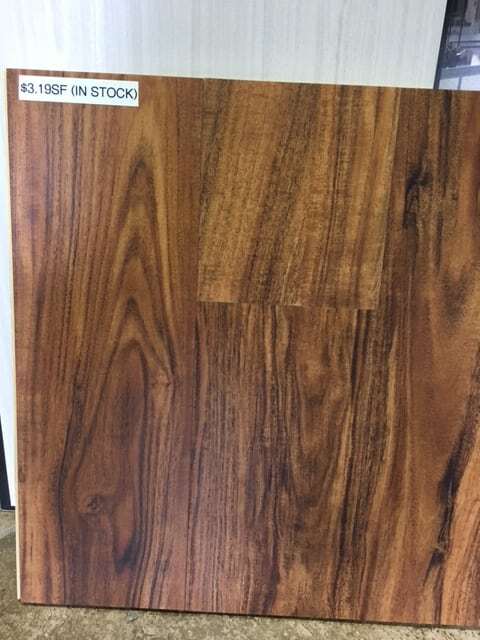 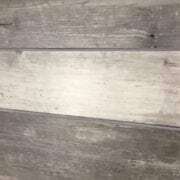 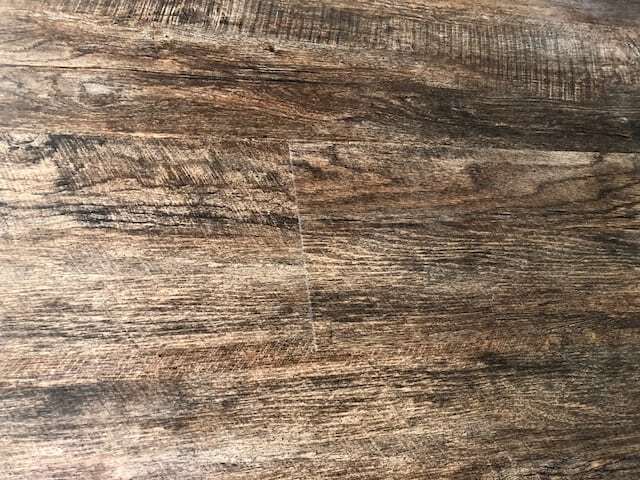 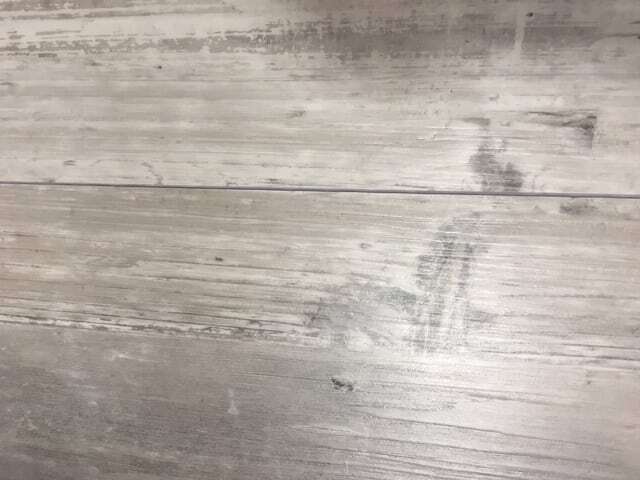 The Vinyl Plank Flooring is in-stock and ready for immediate pick up. 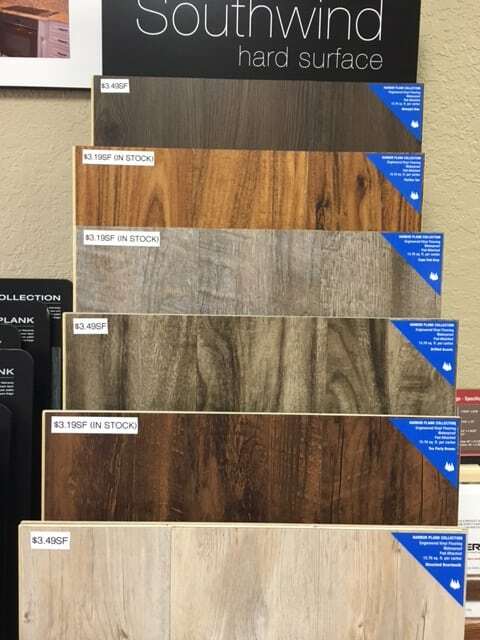 Quantities are limited, so hurry and stop by today! 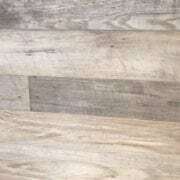 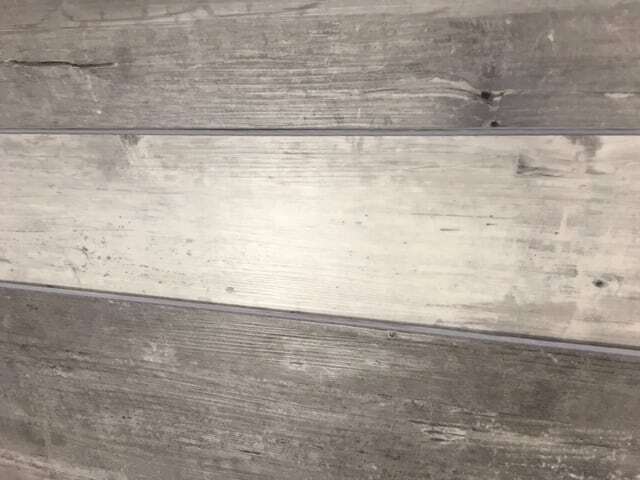 Like our other products we do offer special vinyl planks if you are wanting some very particular. 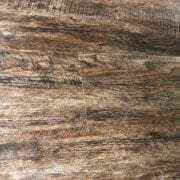 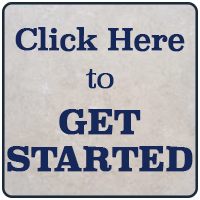 These special orders can be delivered from 3 days to 3 weeks depending on the manufacturer and are available in over a hundred styles, textures, and other options. 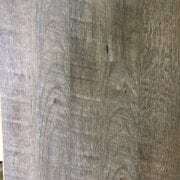 We consider our special order pricing still very competitive.